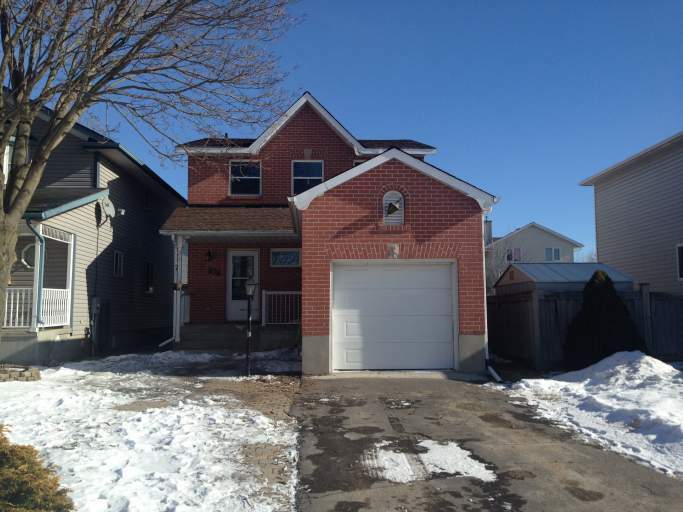 This beautiful detached 3 bedroom, 2.5 bathrooms has been through extensive renovations and overhauled in 2018 with new flooring, paint, washroom, lighting, roof and much more! This perfect home located in a quiet court, high-end finishing's, outdoor and indoor parking with a private back yard, large deck and central air. The layout of the home and its fully finished basement is inviting with lots of potential for family gatherings, office space and entertainment. Don't miss out and book your viewing today! Utilities are extra. Helping you settle in to a place called home. Call today to book your showing!